For the $249 price-tag, you get all the features that count, and executed well to boot. As Motorola attempts to entrench itself as a serious alternative to the Samsungs and HTCs of the Android arena, their low-to-mid tier offerings have been quietly - but consistently - gotten better and better. Sure, the company’s budget offerings might be lacking when it comes to MotoMod support or IP ratings. Nevertheless, the things that work well about the Motorola smartphone experience scale surprisingly well alongside the price-tag - and this really ought to have the competition more worried than they seem to be. This strength continues to be the case with the Moto E4. 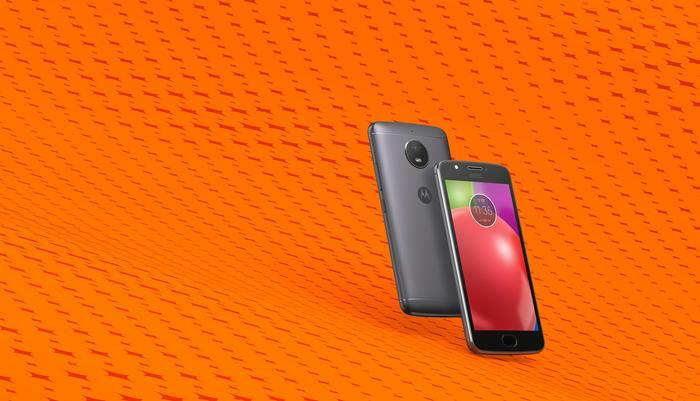 Though it sits at the very bottom of the brand’s smartphone range, the Moto E4 comes with a promise to avoid making compromises where it counts. Boasting a surprising amount of the features found in its more expensive brethren, It’s a smartphone that looks, feels and runs like something much more expensive. With the E4, Motorola are insisting that cheap doesn’t have to mean half-baked. For the $249 price-tag, you get all the features that count, and executed well to boot. The Moto E4 features a 5-inch IPS LCD display and runs on a quad-core MediaTek MT6737 chipset paired with 2GB of RAM. It boasts a screen resolution of 720 x 1280 pixels and comes coated in Gorilla Glass 3. It’s also packing a fingerprint-sensor (where the home button would usually be) and a removable 2800mAh battery that supports fast-charging via MicroUSB. Software-side, the E4 runs on a mostly-stock version of Android 7.1.1, with a few Moto-specific extras thrown in for good measure. It supports MicroSD cards and comes with 16GB of internal storage. Then, in terms of the cameras, it’s gunning an 8-megapixel (f/2.2) shooter with autofocus. This comes well complemented by a 5-megapixel front-facing selfie shooter.